Traditionally, these are the people who stand outside of stores such as Walmart or your local grocery store and ring a bell, asking for money donations. The donations can be whatever you feel like giving. There is no specific amount that must be donated. The donations typically go to people in need during the holiday season. This means that the money could be used on a dinner of some sort or presents for the kids on things they need such as jackets, gloves, mittens and other warm clothing during the colder months of the year. Salvation Army red kettles will be available all throughout the holiday season. 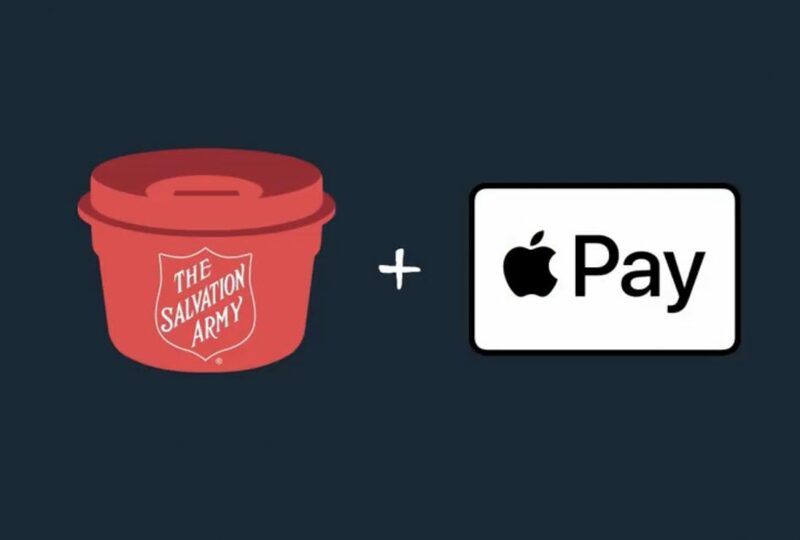 If you are in one of the cities that does accept Apple Pay in their kettles, be sure to go over and try it out if you want.